Buying your dream home in sunny Cyprus is just the start of the adventure. Now you have to ensure it’s perfect for you, and that’s quite likely to include a lick of paint, maybe a wholesale renovation. 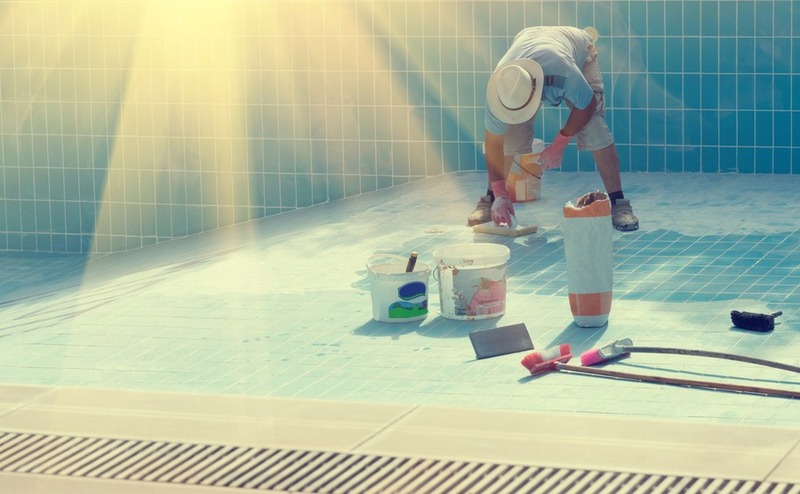 So where do you start on finding good tradespeople in Cyprus? Who do you ask and what will you pay? Our writer in Cyprus investigates. So… you’ve bought your new home in Cyprus. Congratulations! But then you think …. Well, how am I going to get it painted? Who will fit out the kitchen and put in the swimming pool that I’ve always wanted? And after you’ve had all your new things fitted or installed, how do you keep your home maintained? I was lucky. My house was built from scratch using reliable professionals and tradespeople known to my Cypriot husband, who is also in the construction trade. But I know from my British friends who had bought a ready-made home that it can be a problem. That sinking feeling when you’re nearly in your new home – but not quite! If you’re moving abroad, read The Currency Guide to Emigration. It’s packed with advice on organising your finances (and saving money!). Painters, fitters, electricians… okay, first the bad news. There is no single list of business addresses like the good old Yellow Pages Directory back in the UK. But you can still start your search from the UK before you come, because there are several very good websites listing business services. Some of the websites are run by British expats, and though it’s hard to know if the site is up to date or long abandoned, they’re a good starting point. Once you get here, other options are the tried and tested methods. Notices in shop windows often work. Or check the classified ads of local magazines and newspapers. You can also ask the estate agent who sold you the property too. If you find a tradesperson that way you should try to get a personal recommendation. We don’t really have the Checkatrade type of website, but that’s because we talk to each other in Cyprus, rather than always going online! So if you find a tradesperson online, ask around about them before engaging them, if possible. The good news is that Cypriots are known for their honesty. There are 27 times fewer recorded frauds, for example, in Cyprus than the UK. Cypriots are pretty entrepeneurial too, so you’ll find that next door’s cleaners, gardeners, tradespeople etc will come knocking at your door offering their services. They’ll probably have a friend or relative who can look after your other needs too, whether the ironing or a new roof! Most new arrivals here quickly make friends with fellow expats and ask that way. Although there’s a tendency to use the many British tradespeople plying a trade here, there are good reasons to ask local people too. It’s a great way to make friends and really get to the isaland and its people. And they won’t have disappeared if you later find the work isn’t up to scratch either. When you have a couple of likely candidates, ask them to provide you with a quotation for the work you require. That should include a full breakdown of all the costs incurred. Prices can vary considerably between Cypriot tradespeople doing the same job, so get three quotes. And ensure each knows that you’re getting other quotes. That way you’re less likely to be seen as a “wealthy” foreigner with too much money! 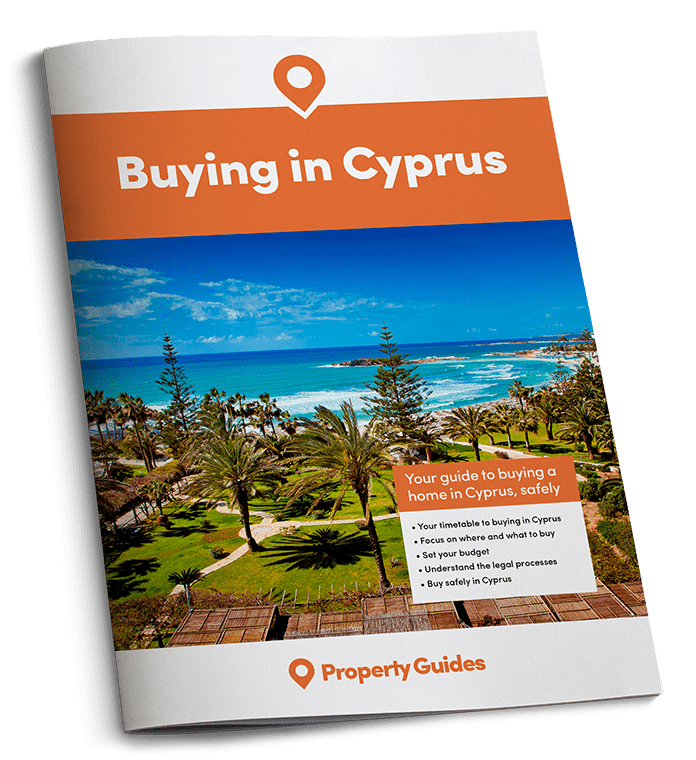 Speaking of money, to ensure you pay a fair price for your property in Cyprus, brush up on your negotiating tactics by downloading our free guide, How to Negotiate Abroad. have indeed been taught the trade. But remember that the Cypriots prefer cash payments. They’ll still likely charge VAT, but expect cash. You can save money too, by buying white goods such as washing machines, cookers, ovens, air conditioners in Cyprus rather than bringing your British ones over here. It costs a little more to bring your possessions over to Cyprus, you will find that electrical shops here you will guarantee them for up to five years, often including a maintenance services. One of the biggest barriers to moving here happily is simple nerves about how things operate. Don’t be nervous! If you wouldn’t worry about employing a tradesperson in the UK, why worry here? Soon you’ll be enjoying your beautiful home in the wonderful Mediterranean country that is Cyprus.